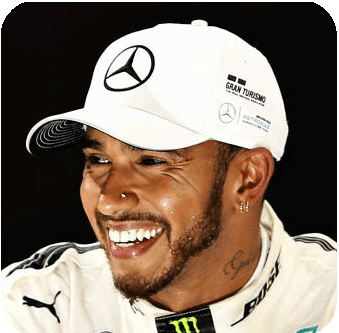 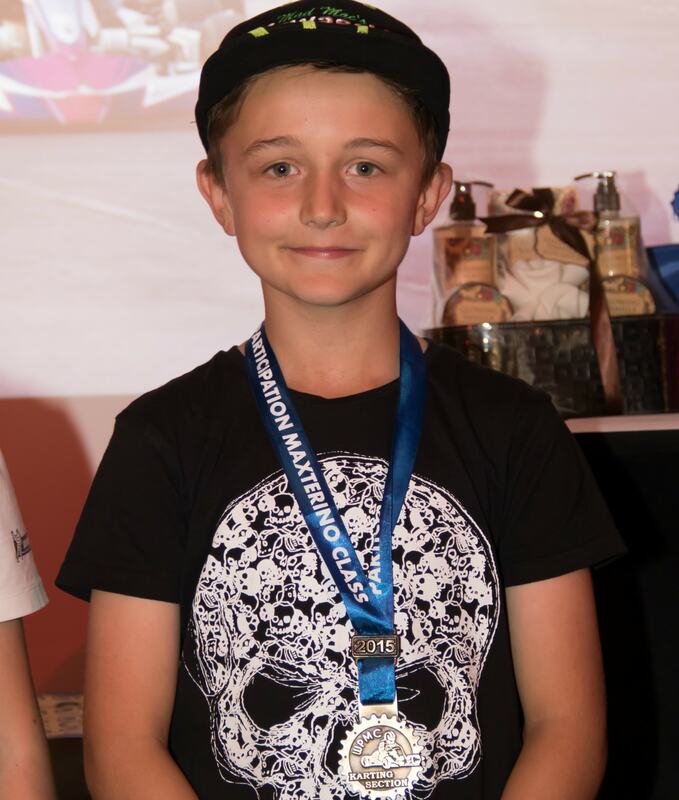 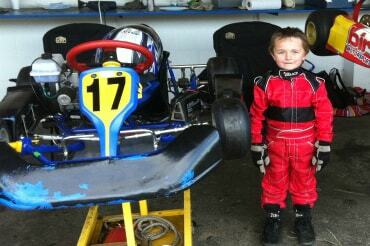 I said to my Mum at the age of 5 that I would love to be a Formula One Driver. 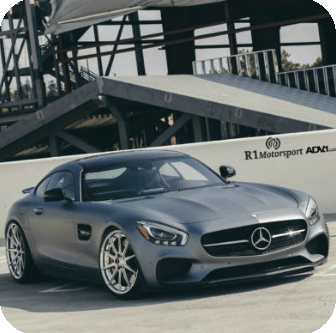 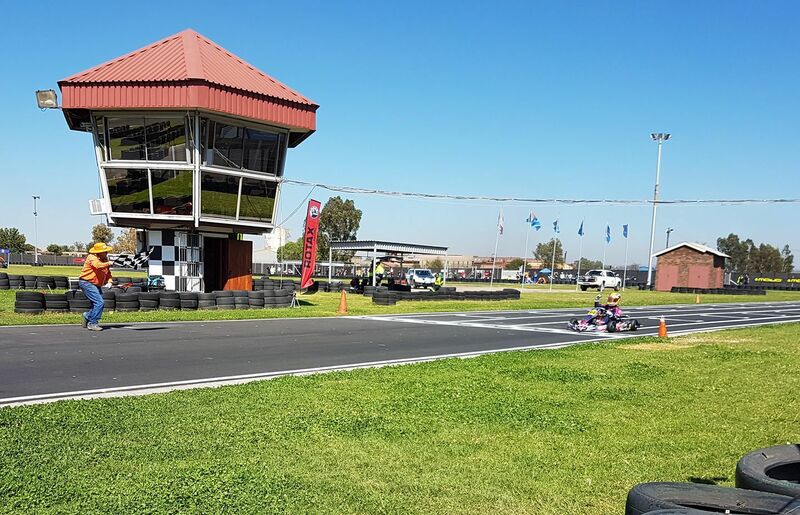 Luckily, Killarney International Raceway is not far from where I live so my mum took me down for a test drive and I was instantly hooked. 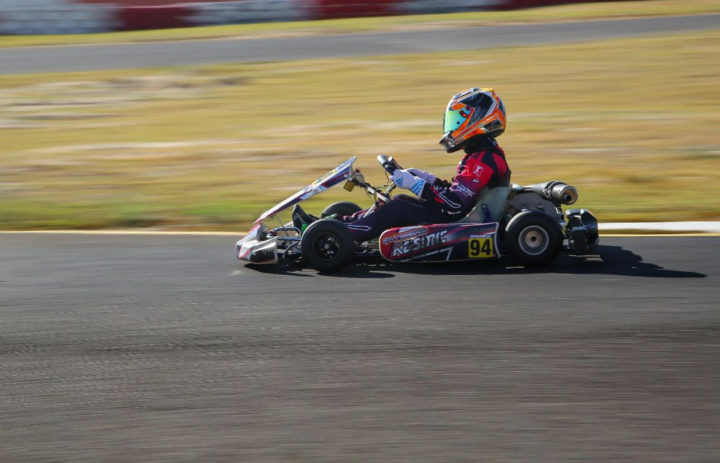 My Dad bought me a very ‘second hand’ cadet kart and I was up and running. 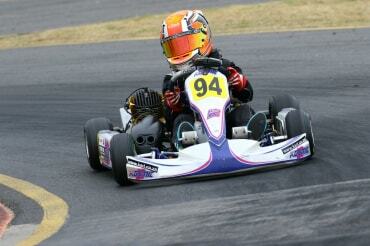 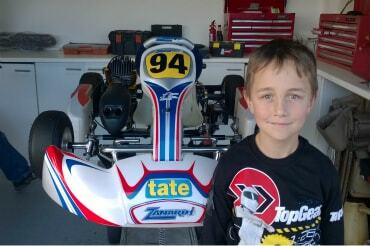 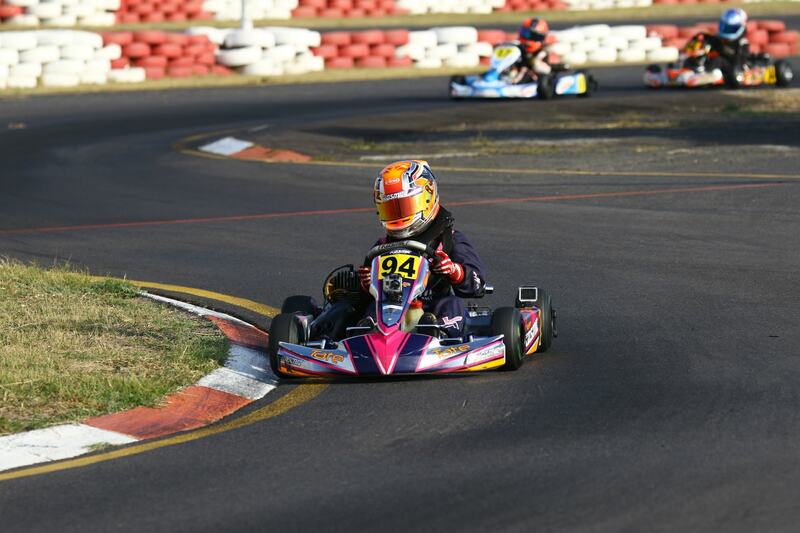 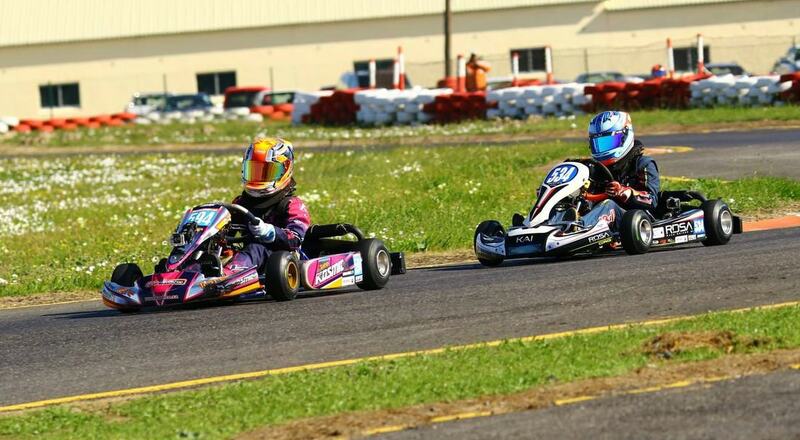 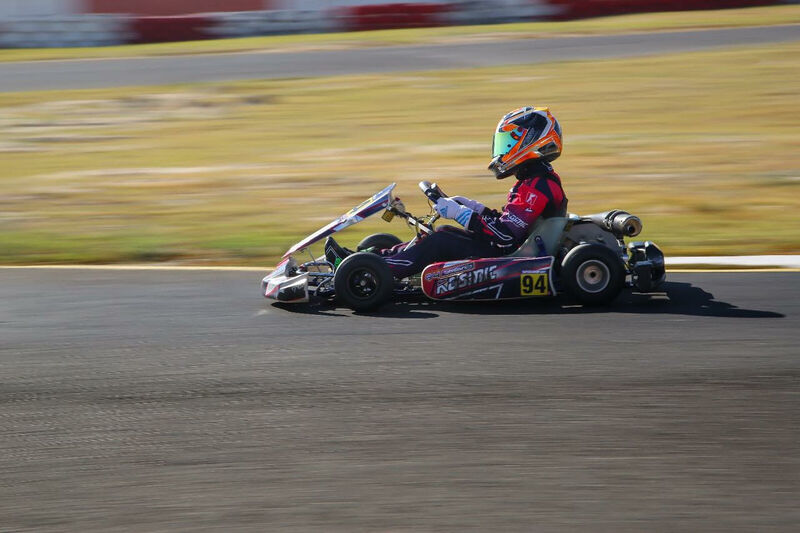 Rotax Junior Max is my biggest step up in terms of power and torque to date. 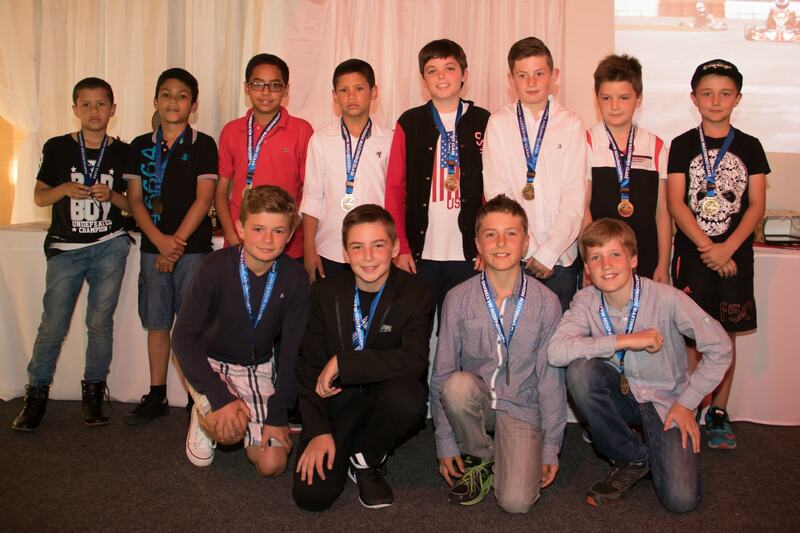 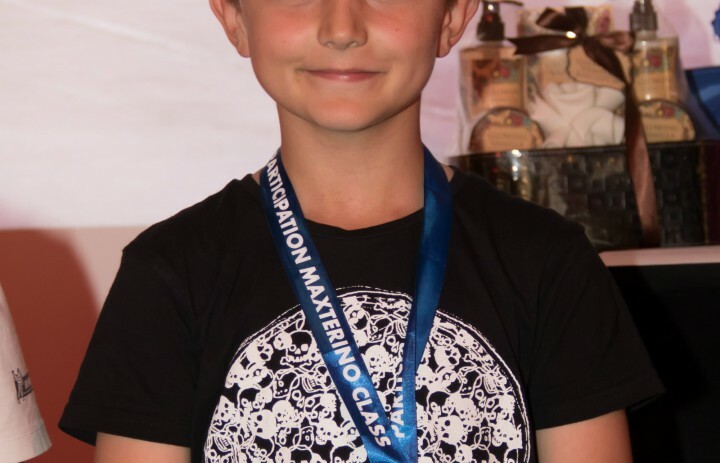 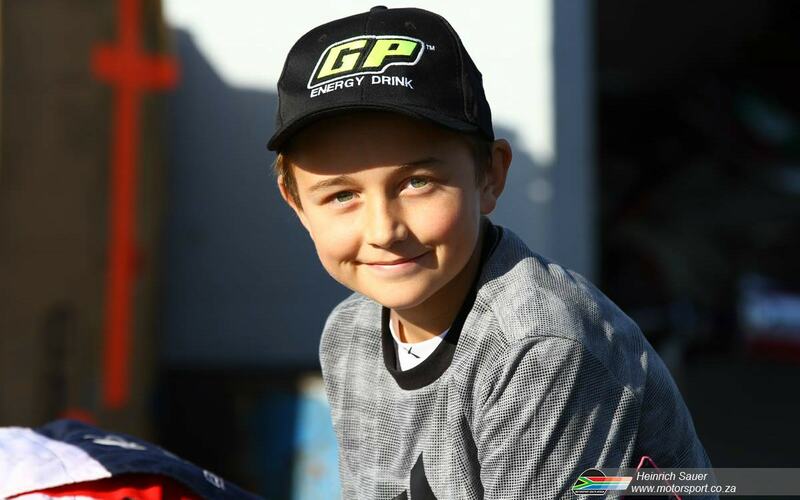 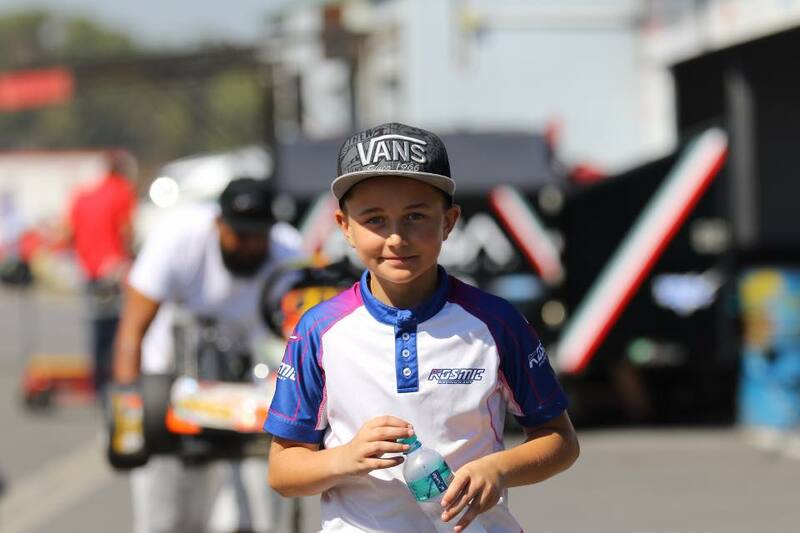 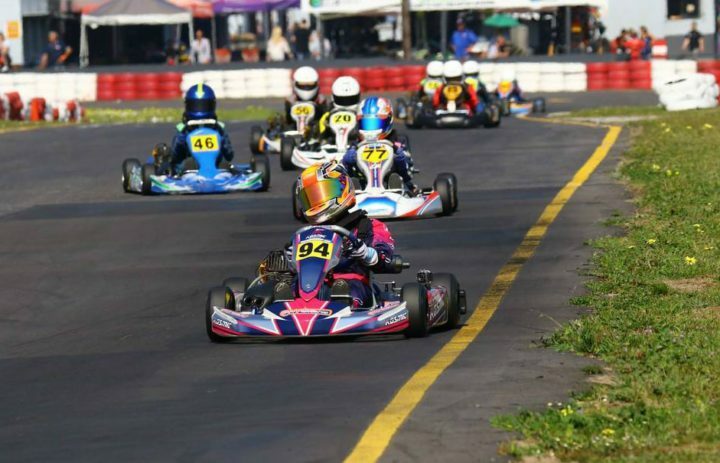 You can start racing at the age of 12 up until 15. 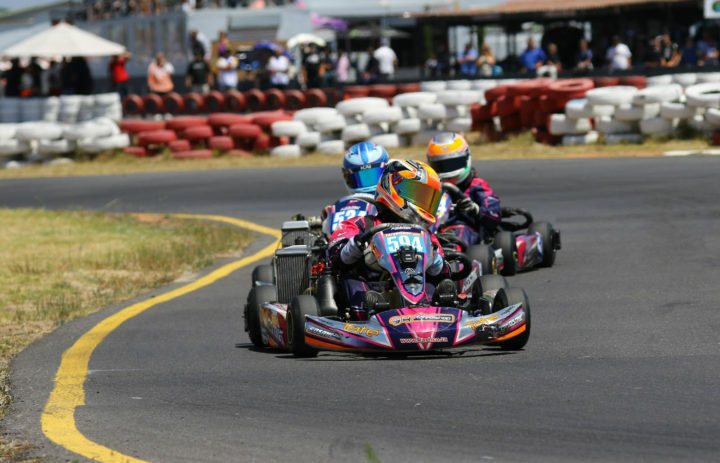 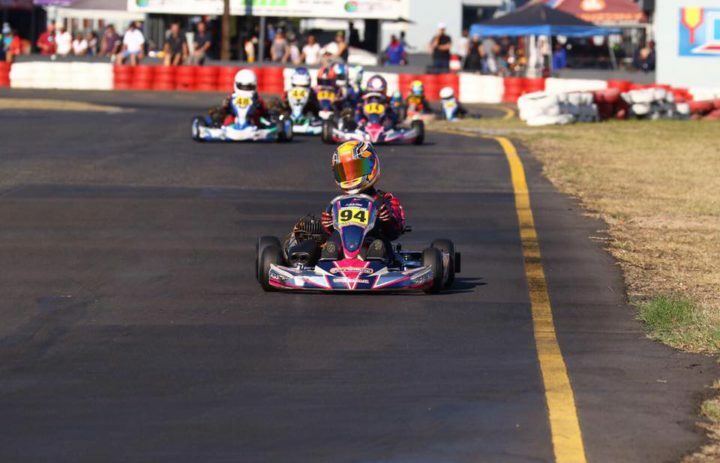 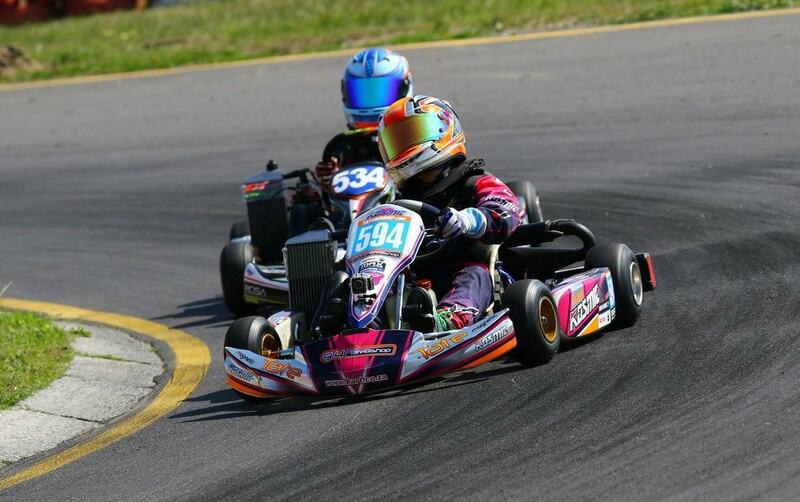 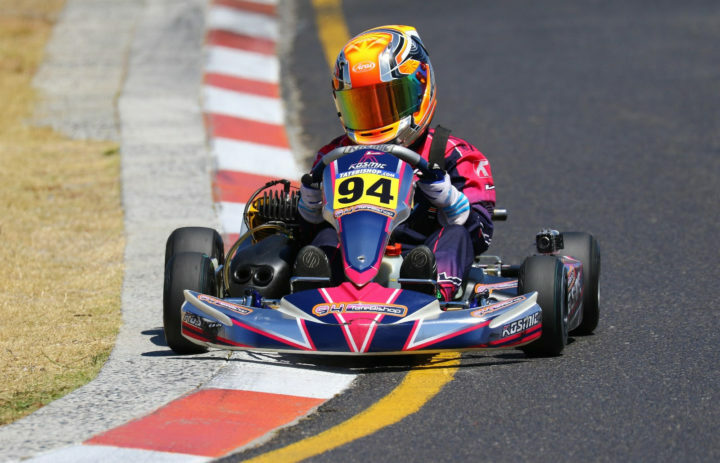 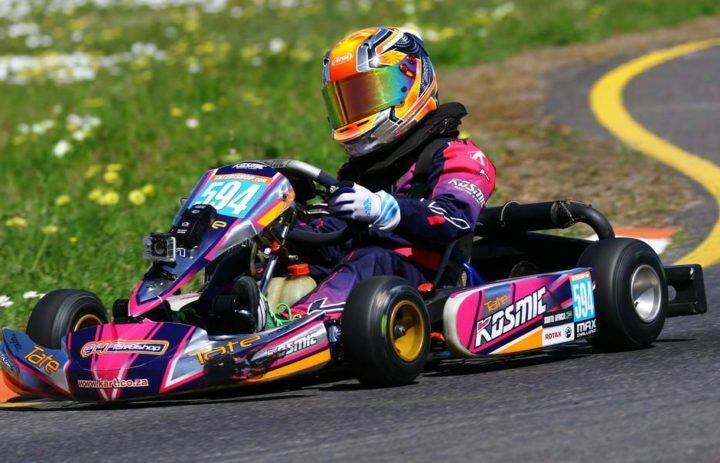 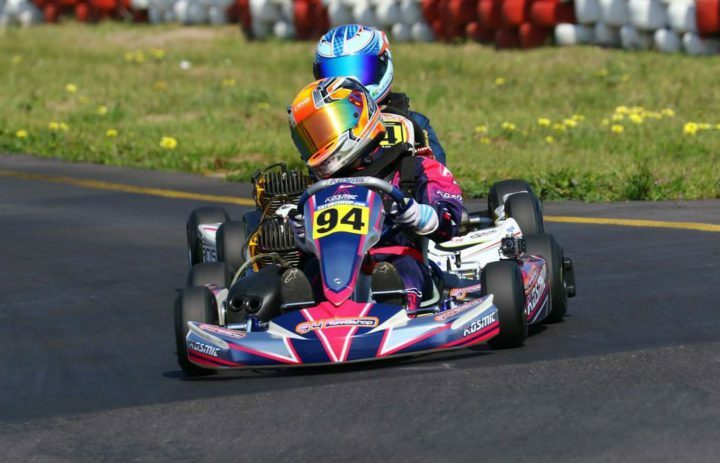 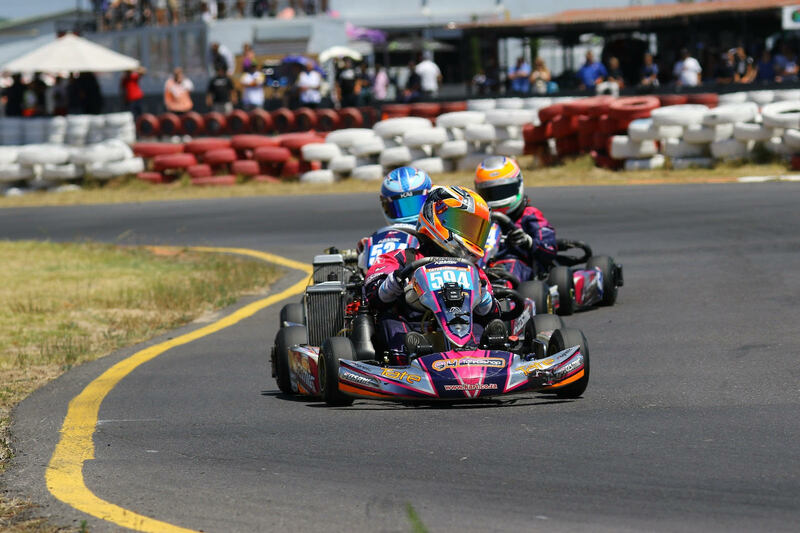 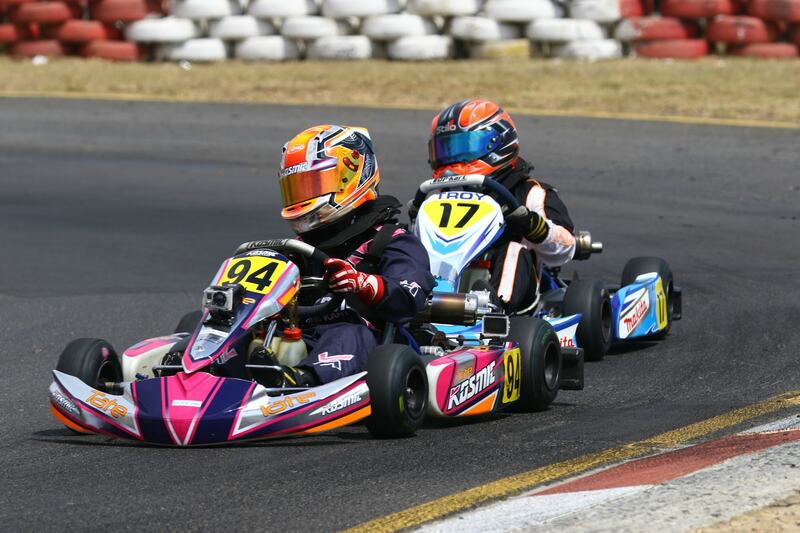 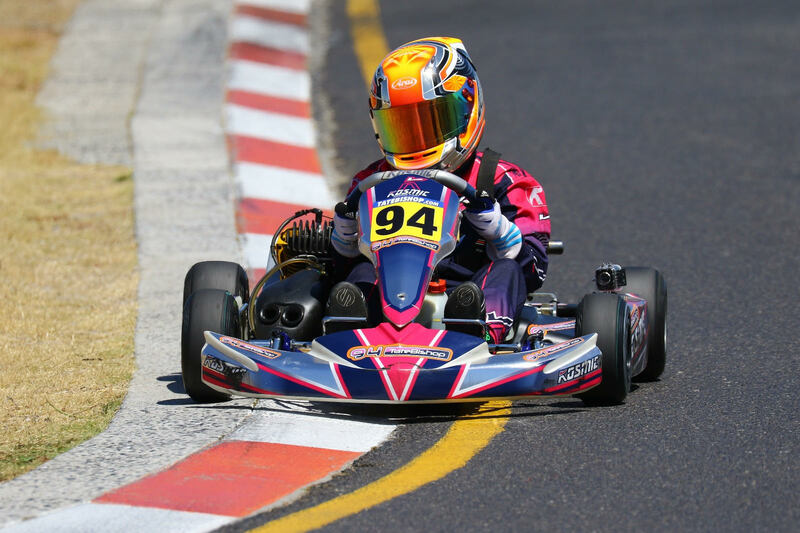 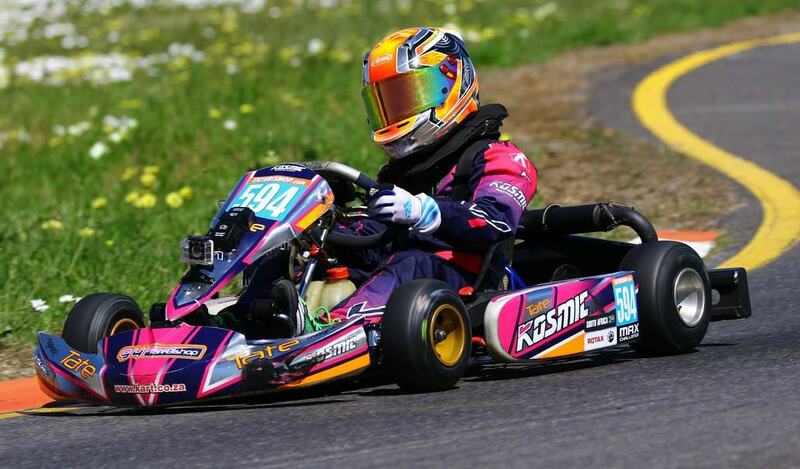 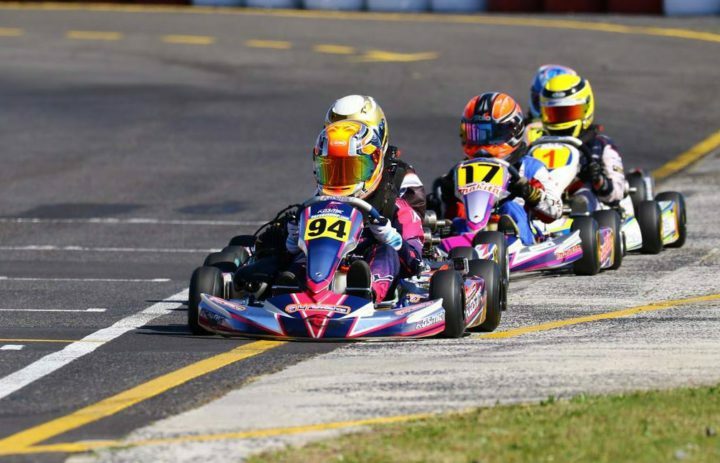 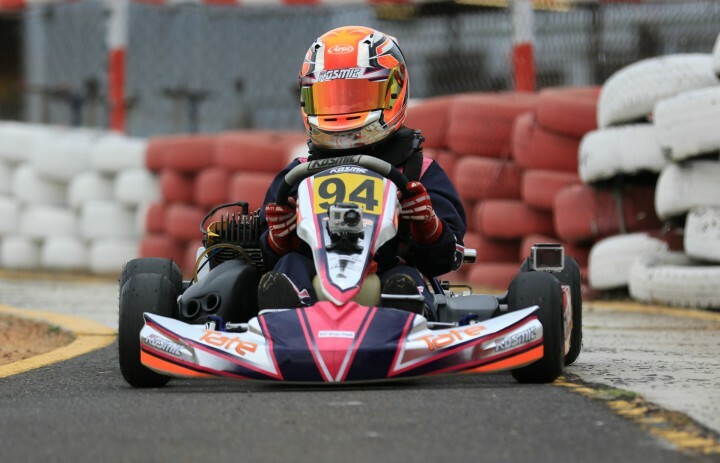 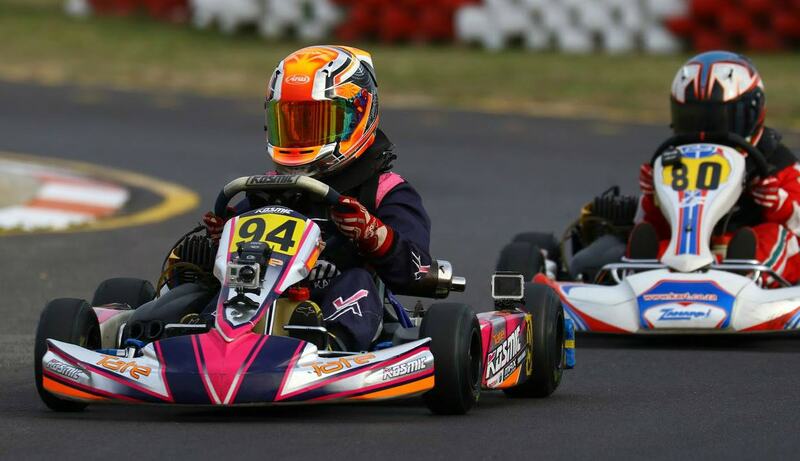 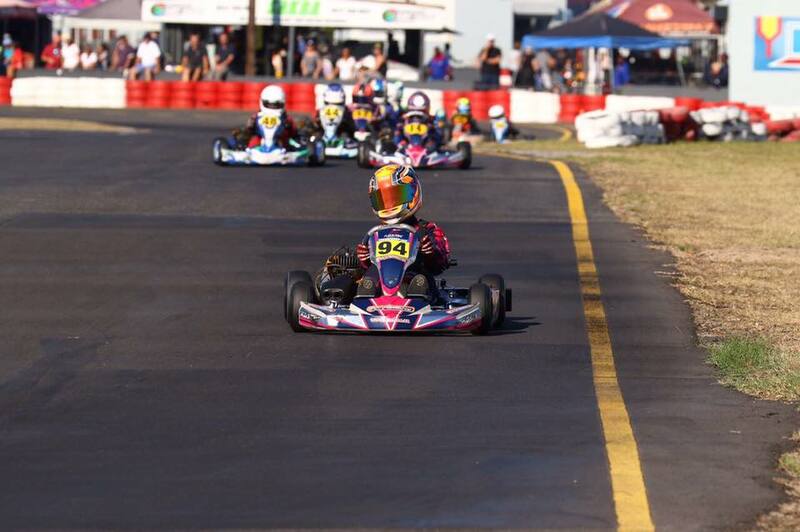 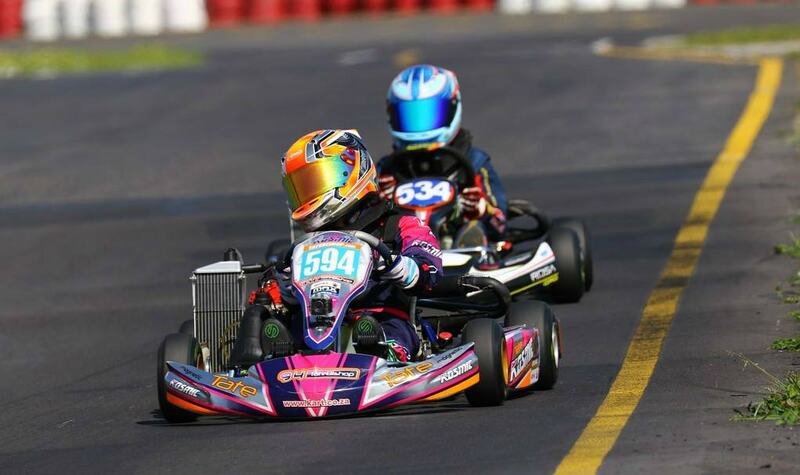 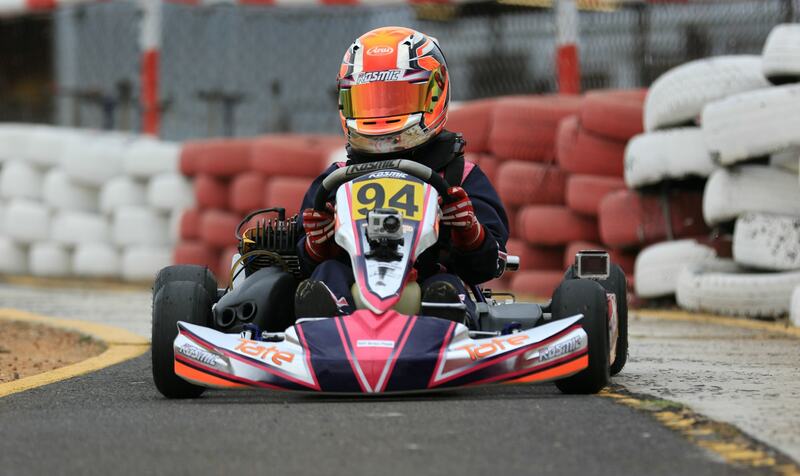 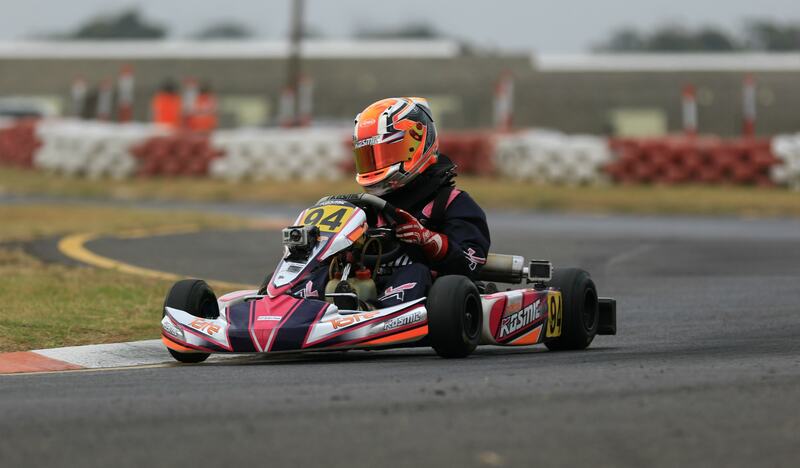 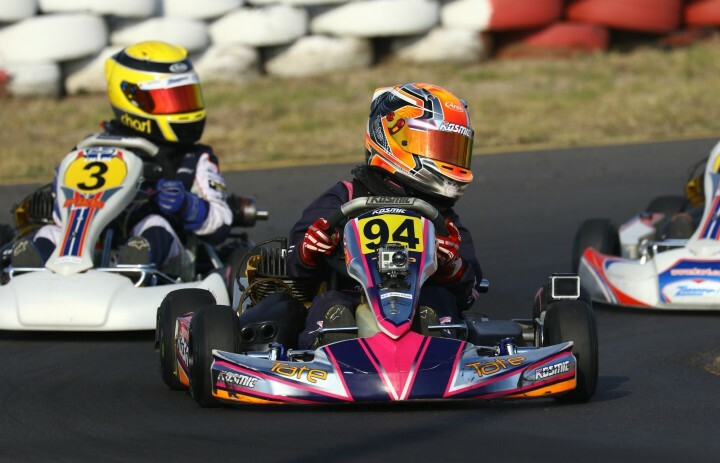 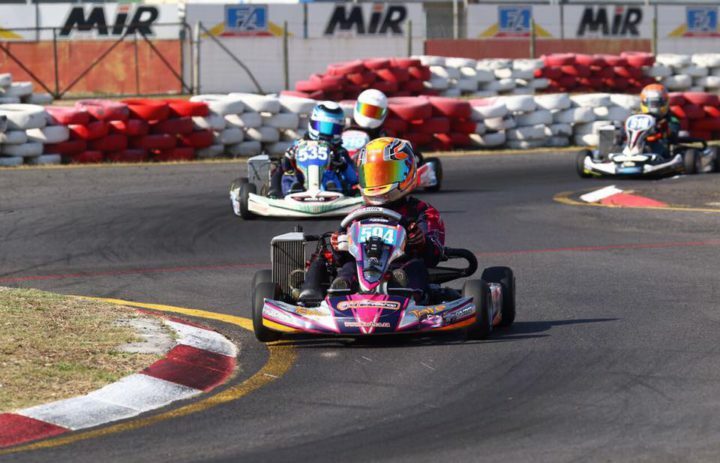 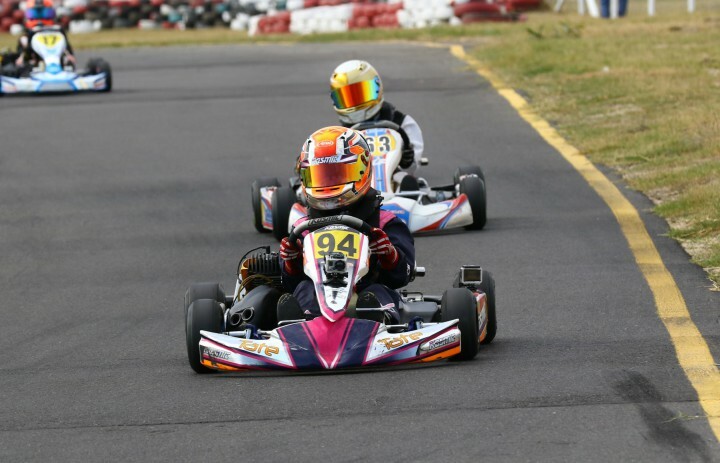 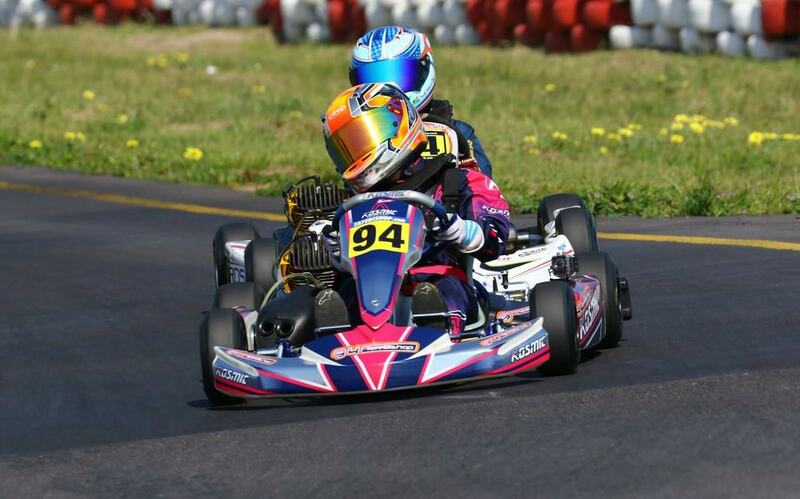 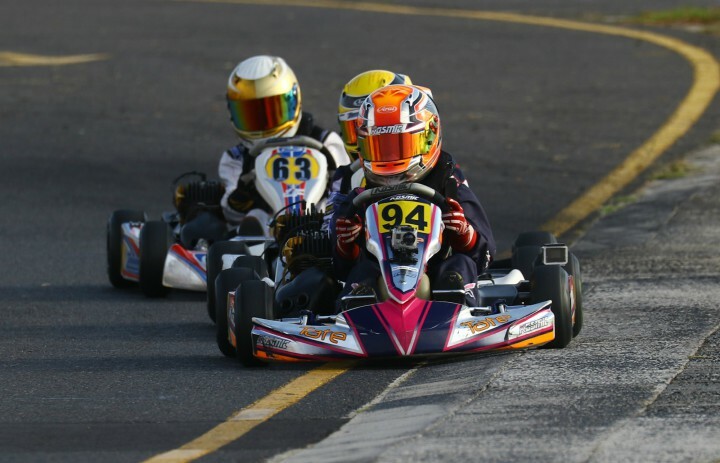 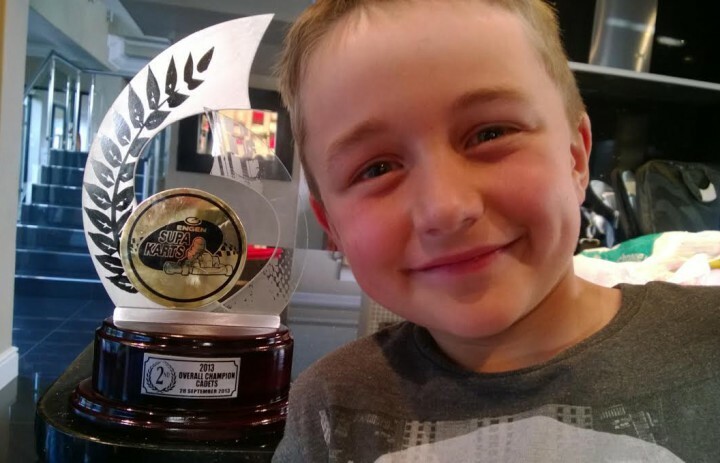 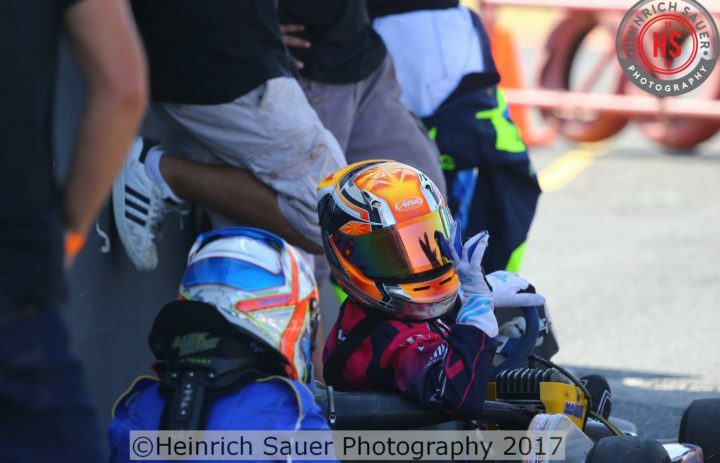 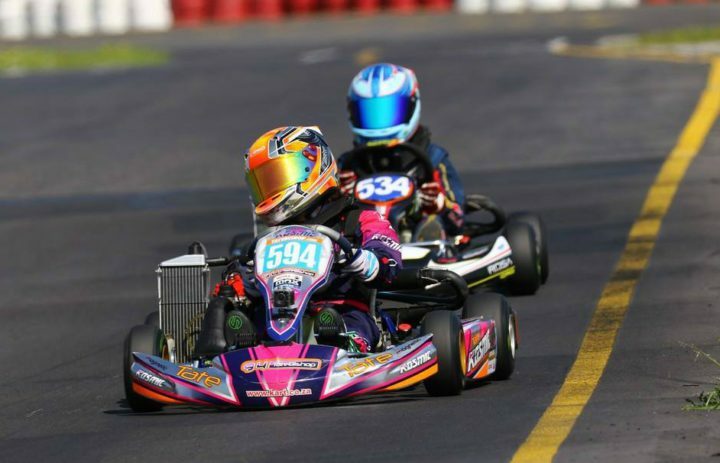 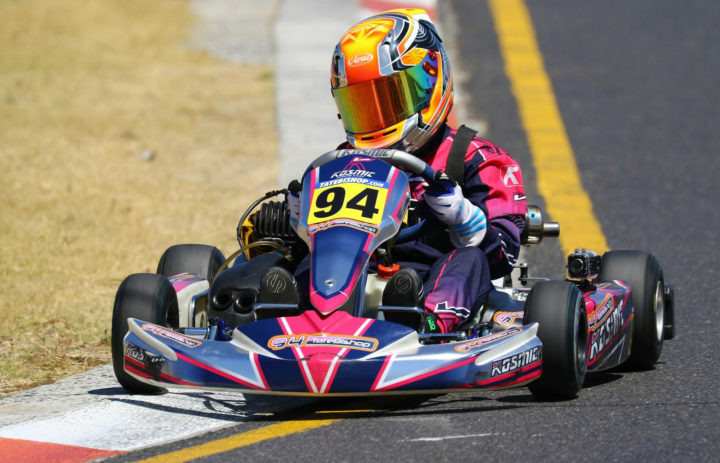 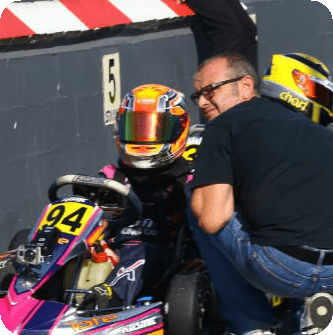   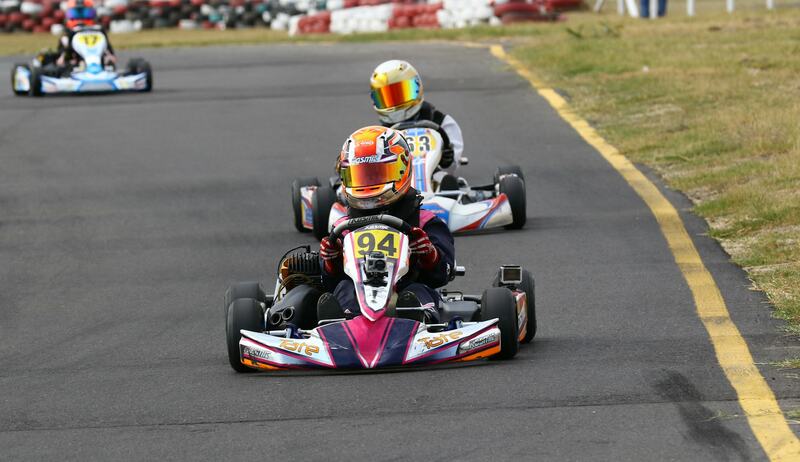 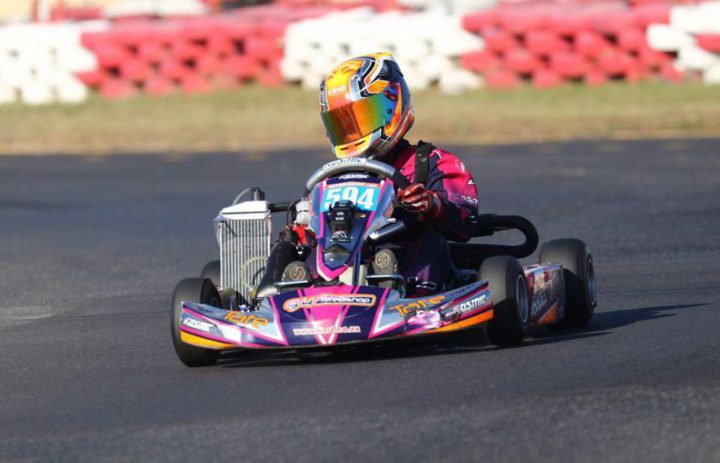 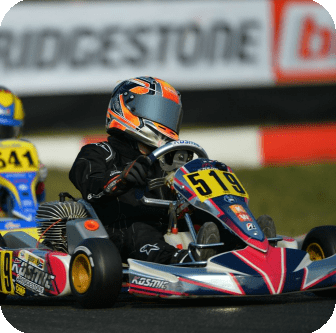 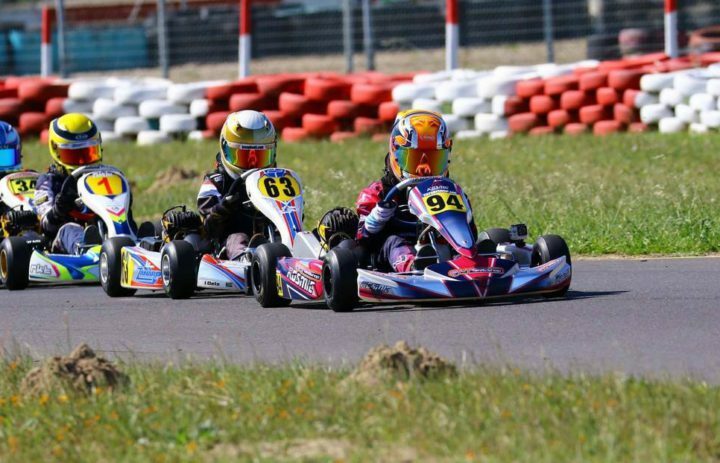 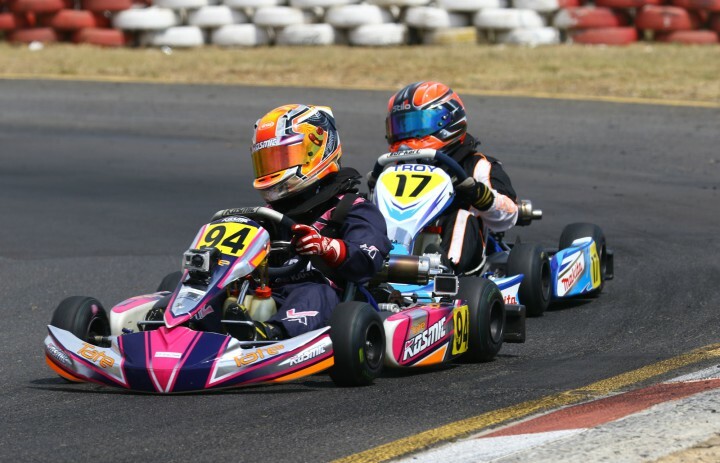 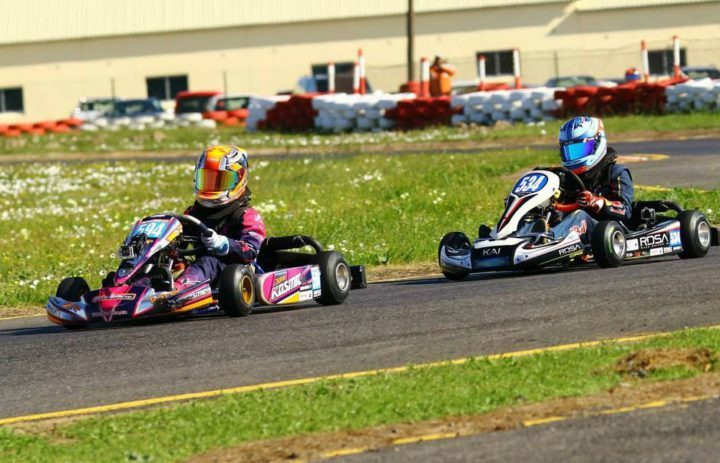 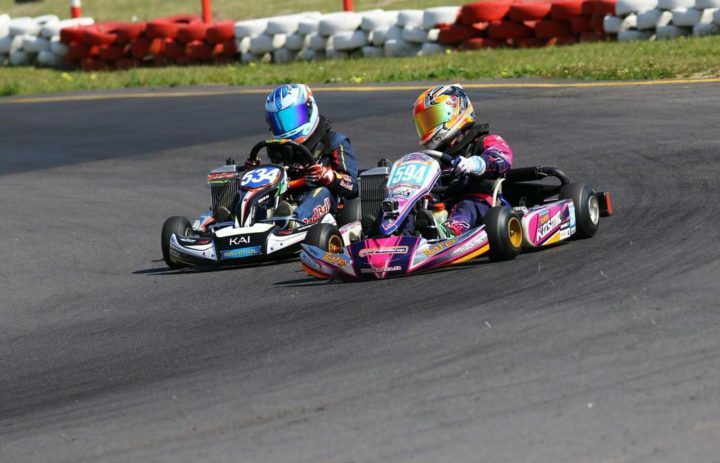 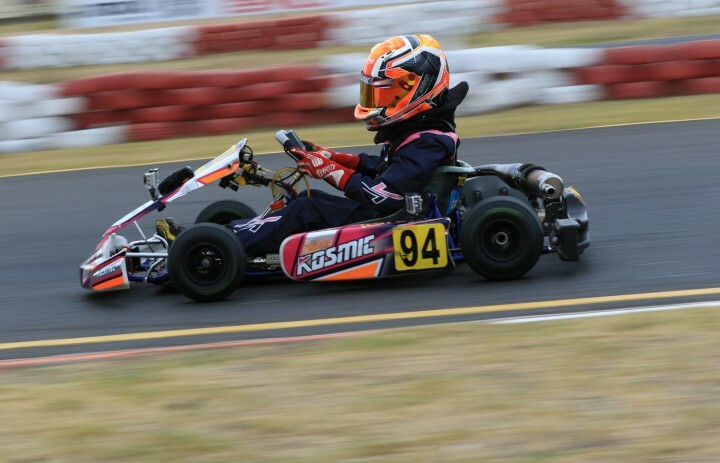 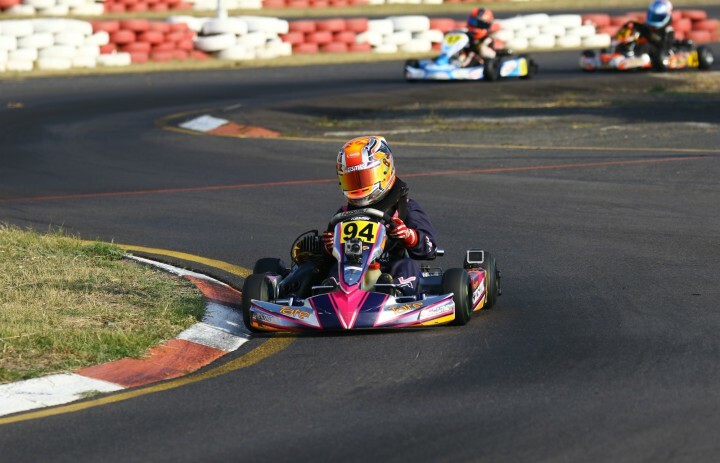 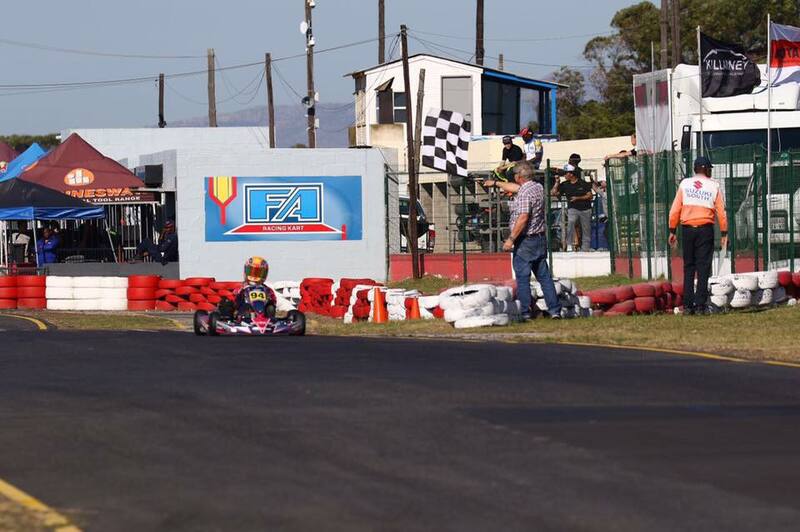 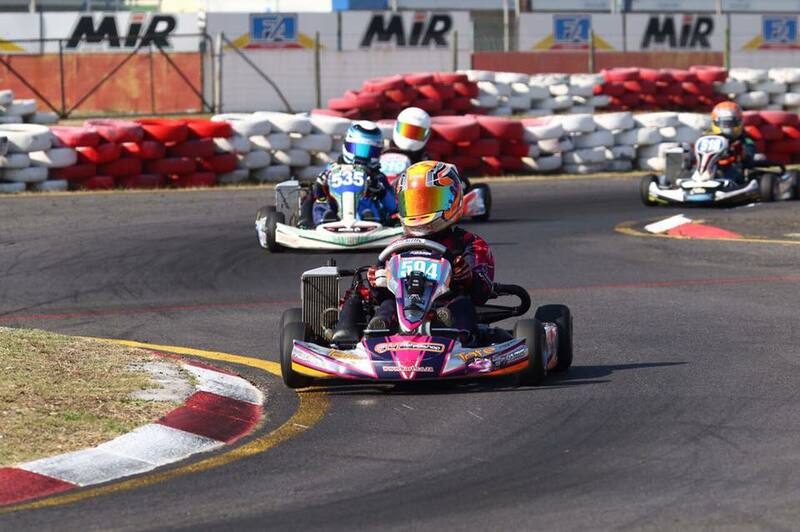 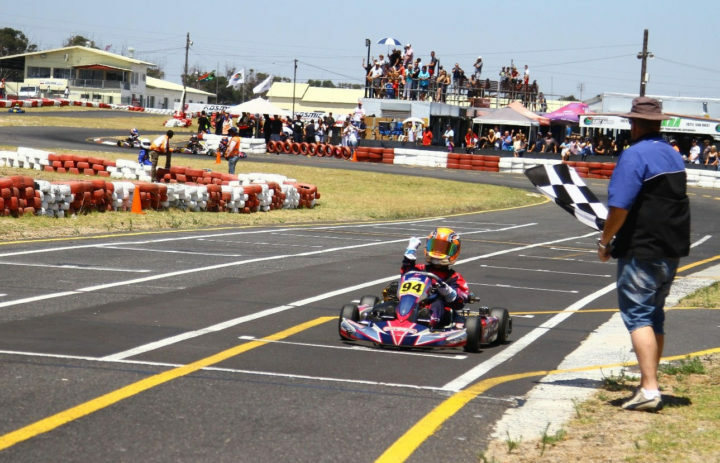 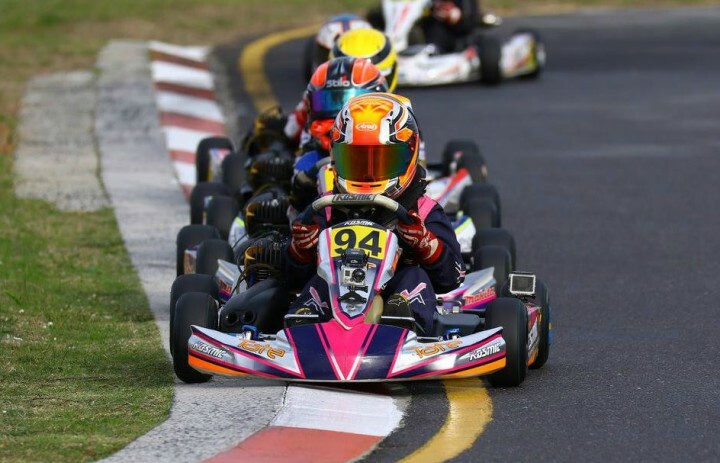 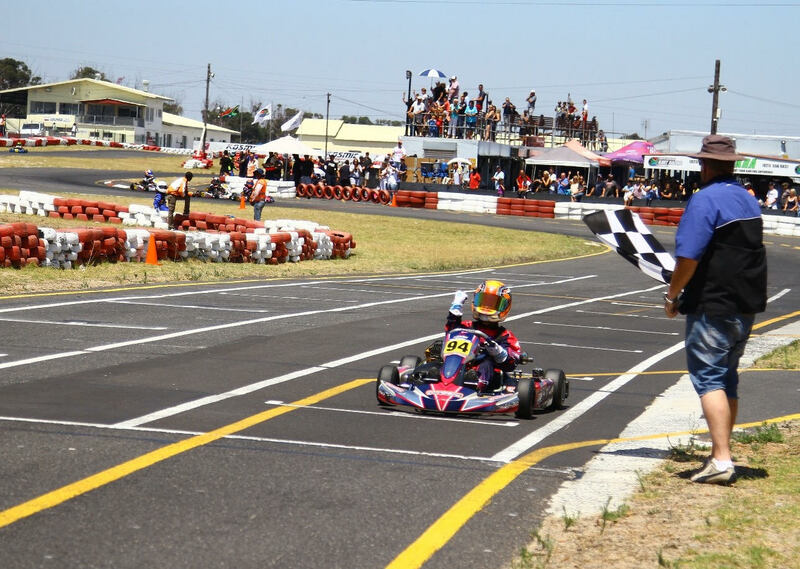 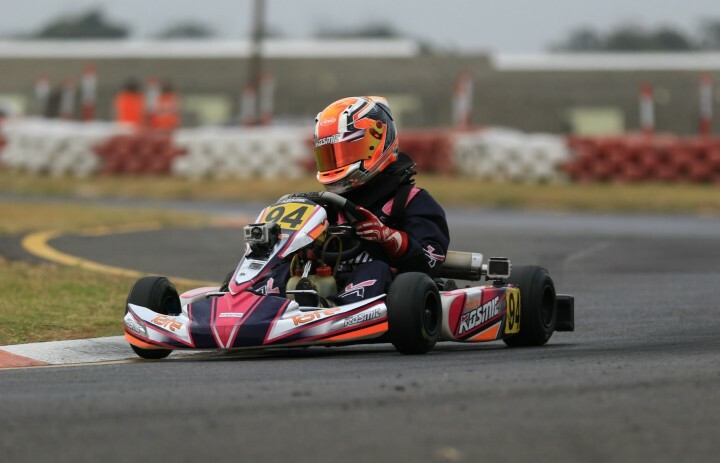 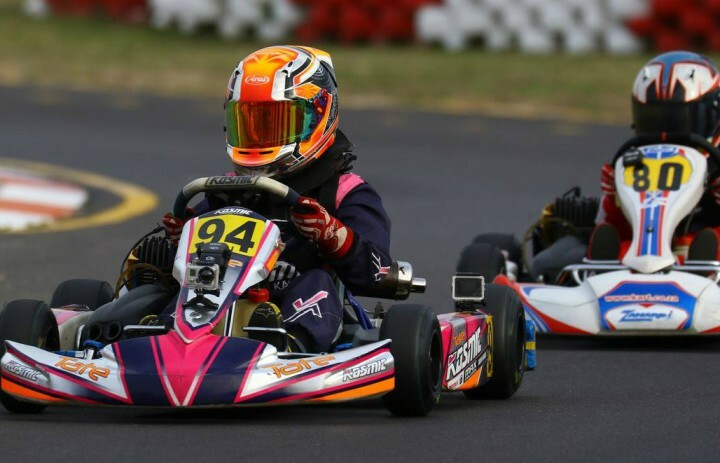 The class is a progression from the Rotax Mini Max class and with the extra power it certainly makes for some fast and exciting racing. 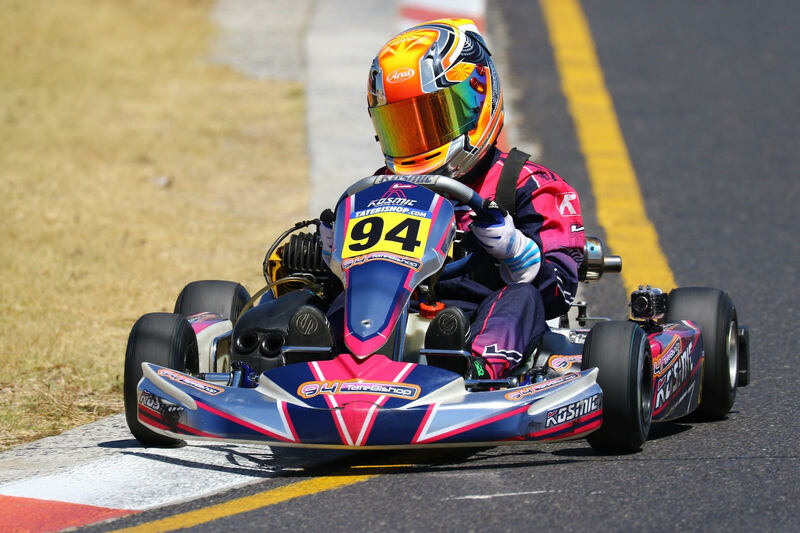 We have improved our lap times since getting behind the wheel in early 2018 and I look forward to a year of good results.  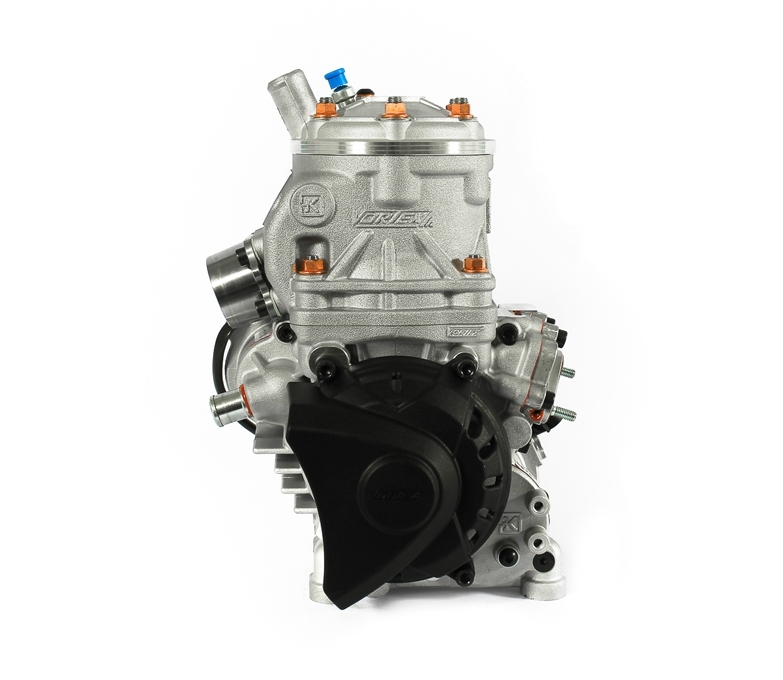 The Rotax Junior Max Evo Engine is a 2 stroke motor that boasts 17 kw and 23 hp at 8500 rpm reaching speeds in excess of 118km/h at most circuits around the country. 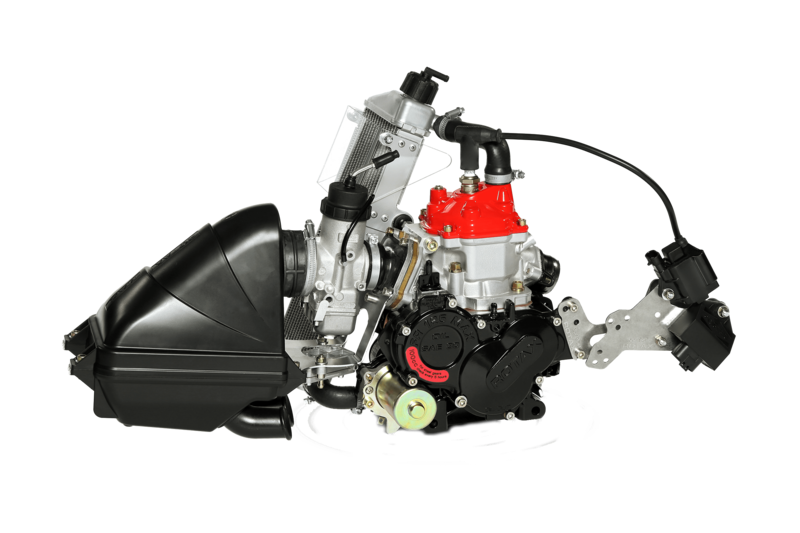 The engine is based on the Rotax Senior Max style barrel without the Power Valve.  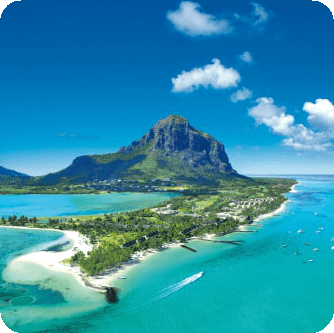 A fairly new class to South Africa and especially to my hometown in the Western Cape. 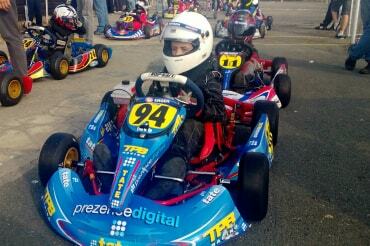 Also known as Junior ROK, this class caters for drivers aged 12 to 14. Having showed good pace at the 2017 ROK World Finals in Italy. 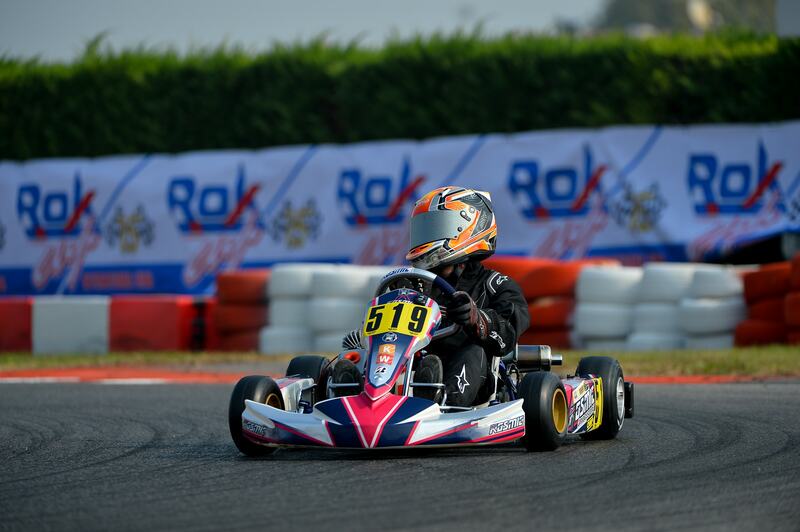 We decided to continue working with the Vortex ROK brand locally. 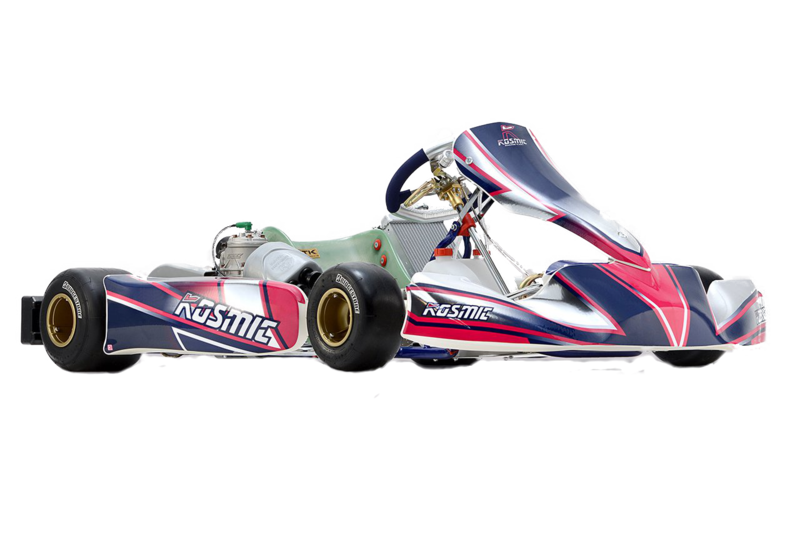  I race a 2018 Kosmic Mercury kart made in Italy in both the Rotax and Vortex classes. 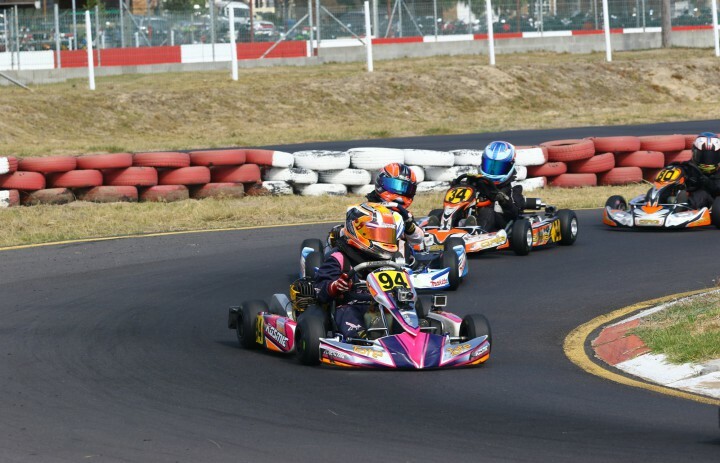 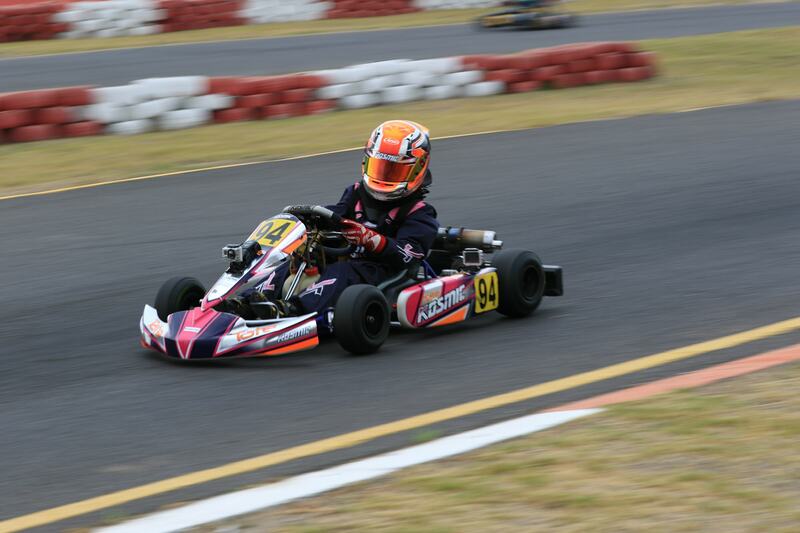 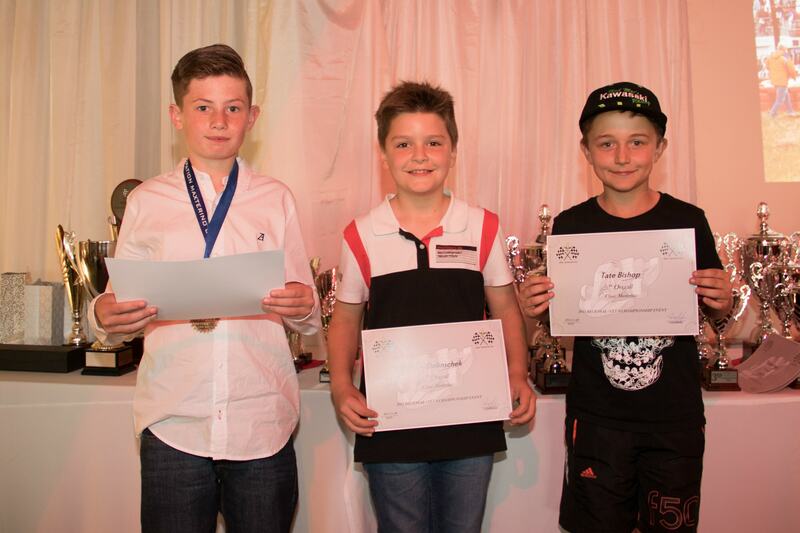 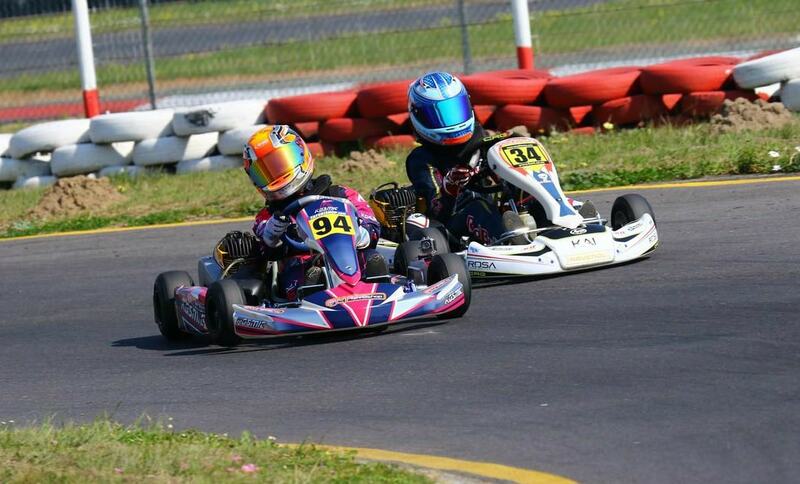 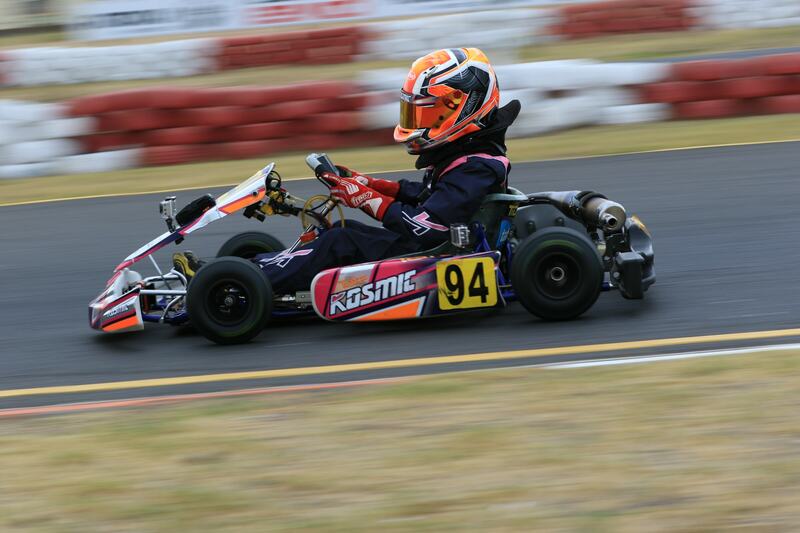 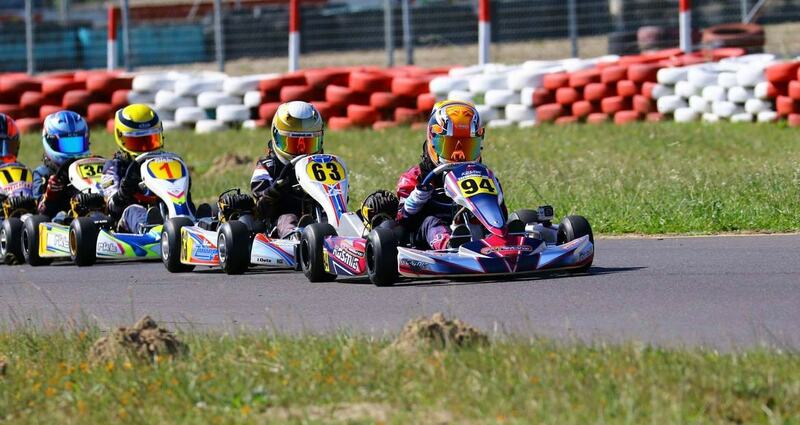  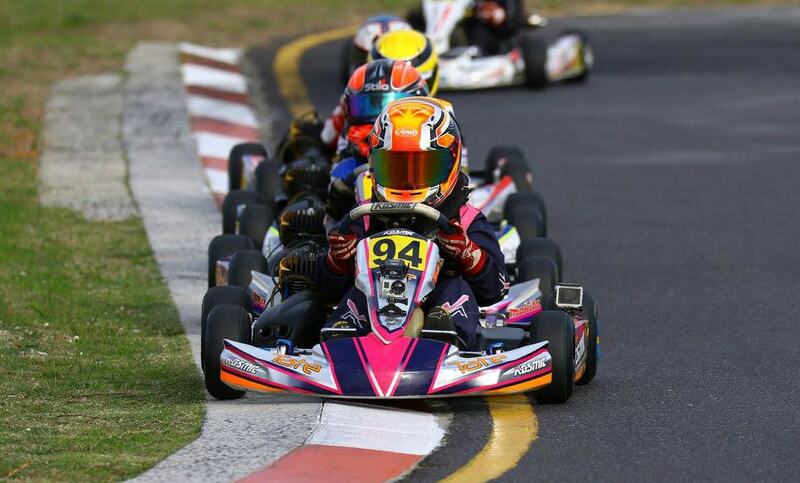  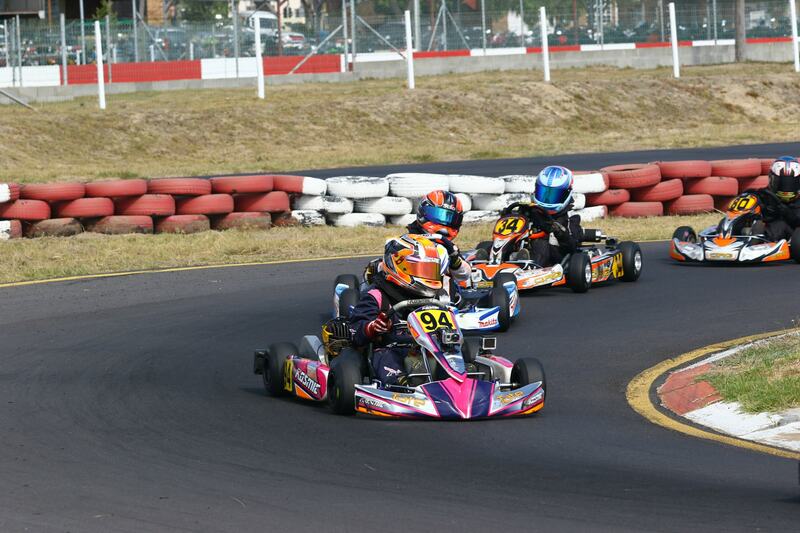 In Junior Max we run on the Mojo D2 hard compound tyre while in OKJ we use Bridgestone tyres. 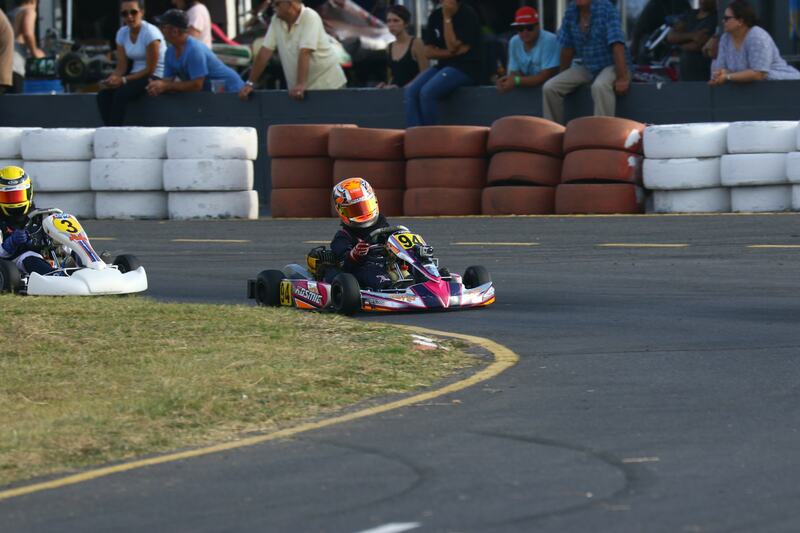 The kart is very complicated and needs fine tuning all the time to the conditions of the track. 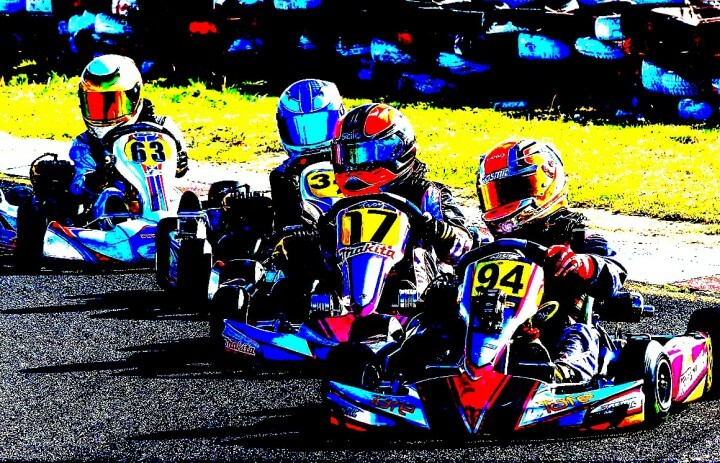 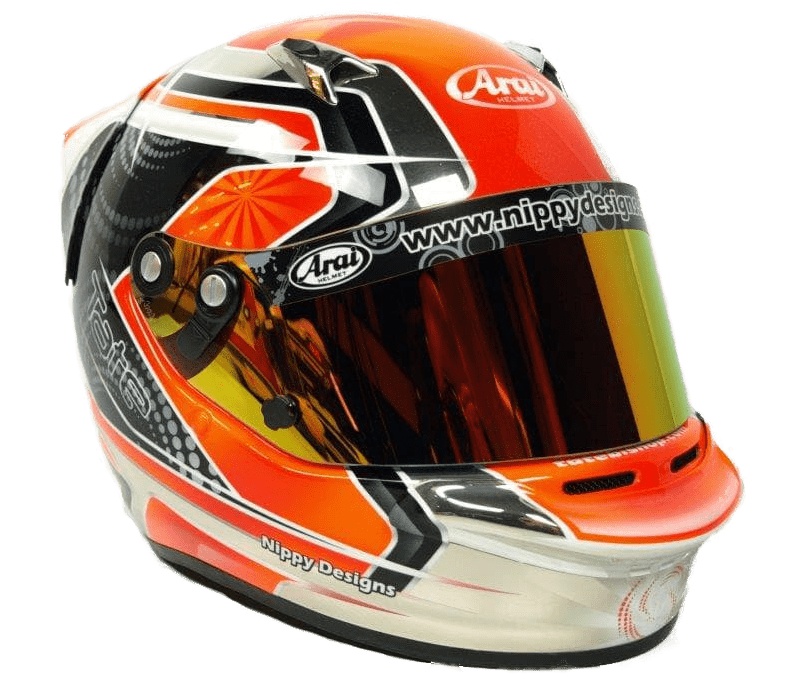 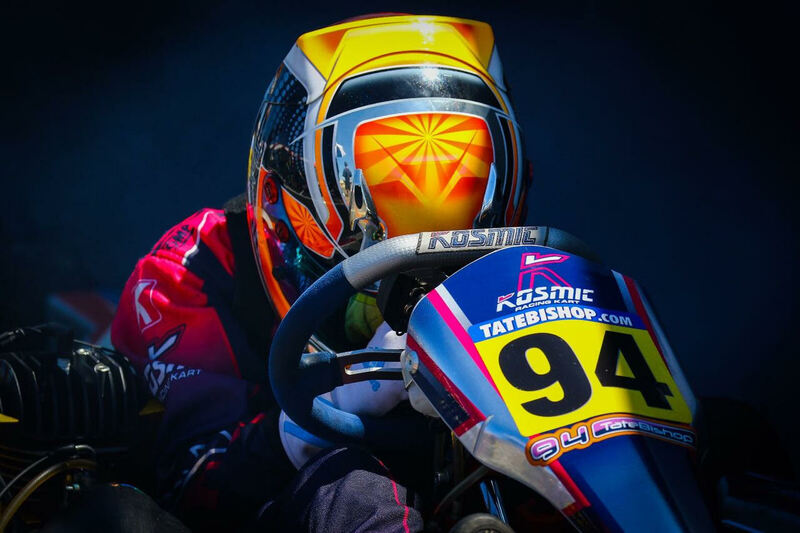 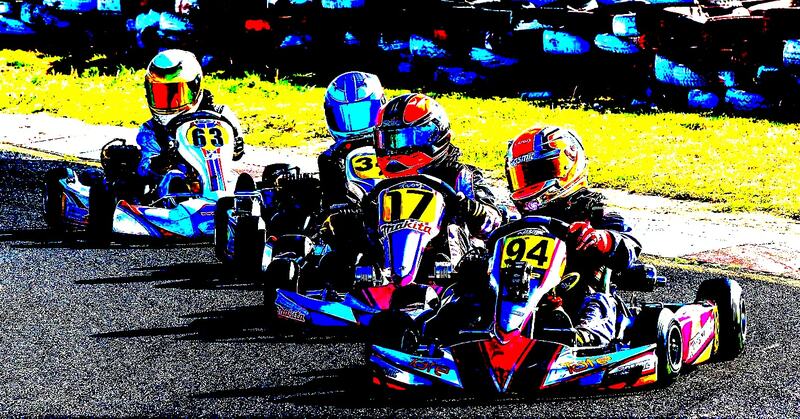 We constantly adjust steering, wheel angles, tyre pressures, front and rear widths, ride height, seat position, weights, jetting, brakes, sprockets, engine timing and carburetor settings to try and squeeze every last 1000th of a second out of the kart and give us the very best handling and performance. 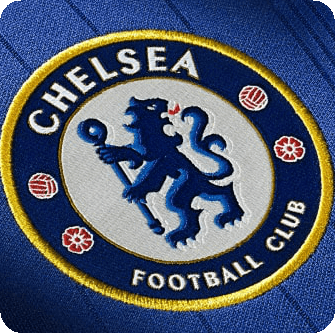  If it wasn’t for such strong and talented competition, we would never need to push as hard. 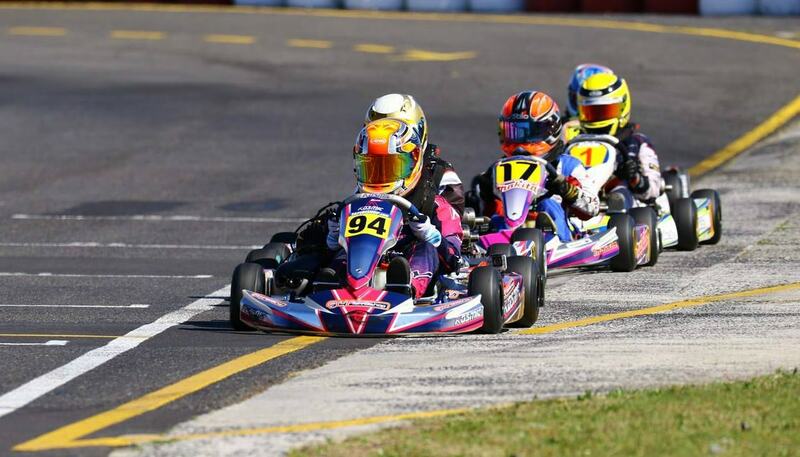 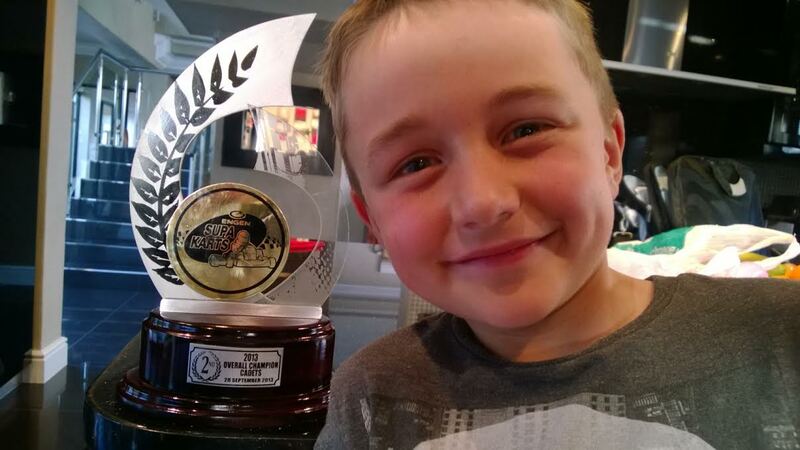 Competition is tough and our Cape Town and National drivers are incredibly talented. 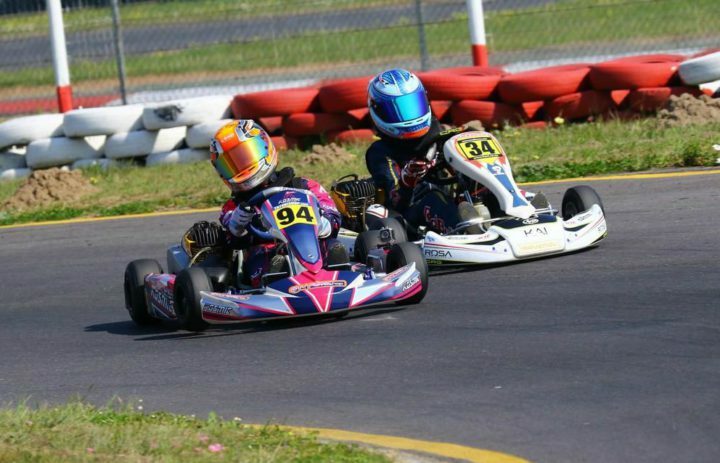 We race very hard on the track but are all the best of friends off it.   Us younger guys coming up from cadets have really given the older guys a run for their money, and now the new cadets coming up are also pushing us hard! 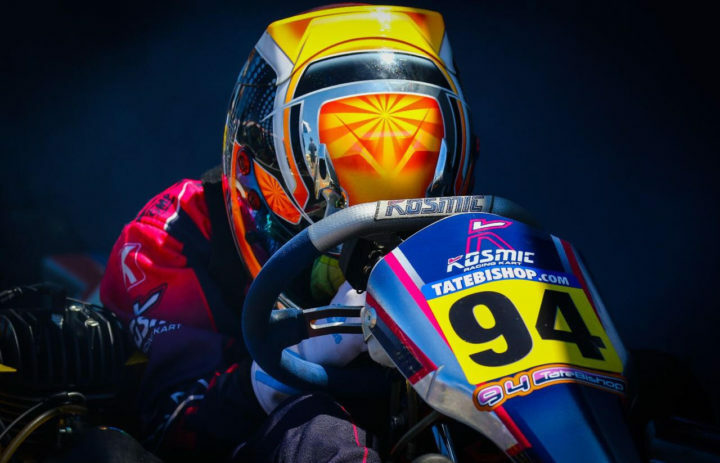 My instagram account is tatebishop94 @redbullracing please try follow me there.